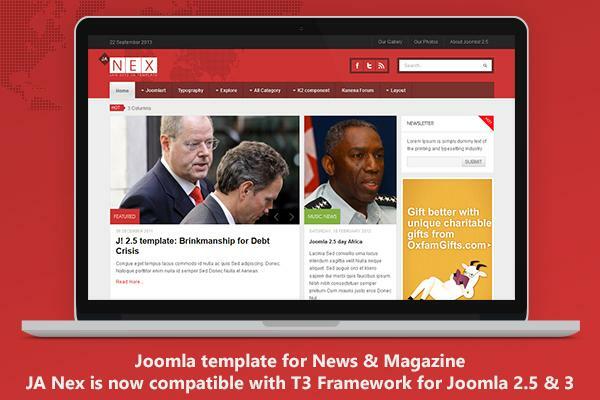 The Joomla News & Magazine template is now having all the great features that T3 Framework does including: ThemeMagic, Responsive Layout, Layout Configuration / Customization, Megamenu, and so on. Any issue related to the above can be discussed at each template respective forums. We’re still open for suggestion on which template should we do next. Keep your shoutout for the favorite Joomla templates so they can finally be heard! Next in line is JA Social.